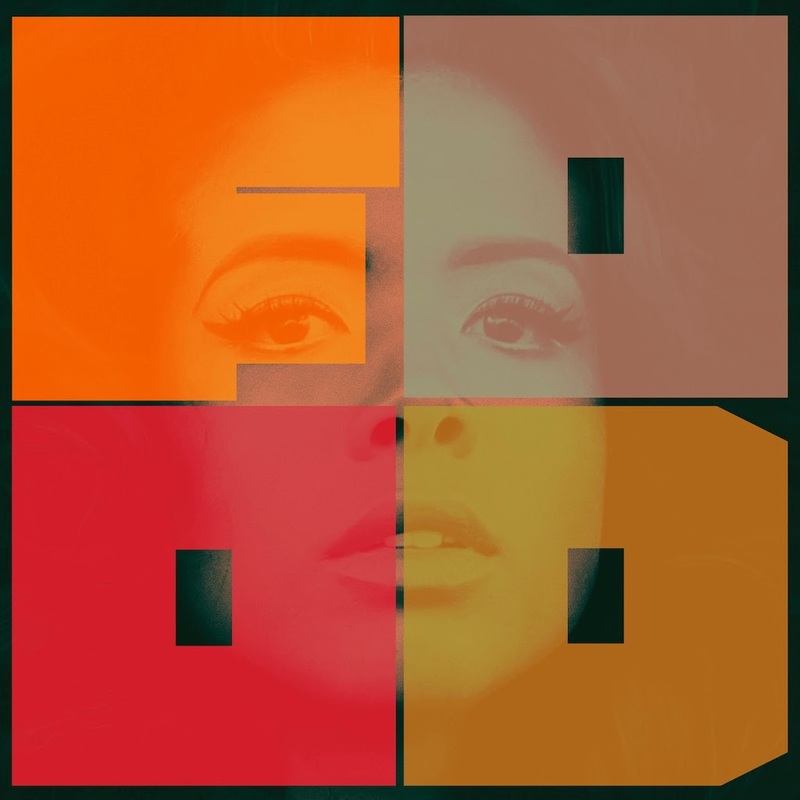 The team at Inertia is understandably over the moon to announce that they’ve been able to snare the local release of the new Kelis album ‘Food’. To be released in the middle of April, the new LP reportedly features a “roots”-esque vibe, complete with gospel influences, electronica, soul and funk across 13 new songs, a number of which have culinary-themed titles. Yes, there’s ‘Breakfast’, an entree of ‘Jerk Ribs’, a main of ‘Fish Fry’ and, no doubt a sizeable side plate of ‘Biscuits & Gravy’, all of which serve as the follow-up to her 2010 set ‘Flesh Tone’. First single ‘Jerk Ribs’ is currently available as a free download via her OFFICIAL WEBSITE. ‘Food’ will satiate your Kelis hunger when it drops in Australia on Friday April 18.